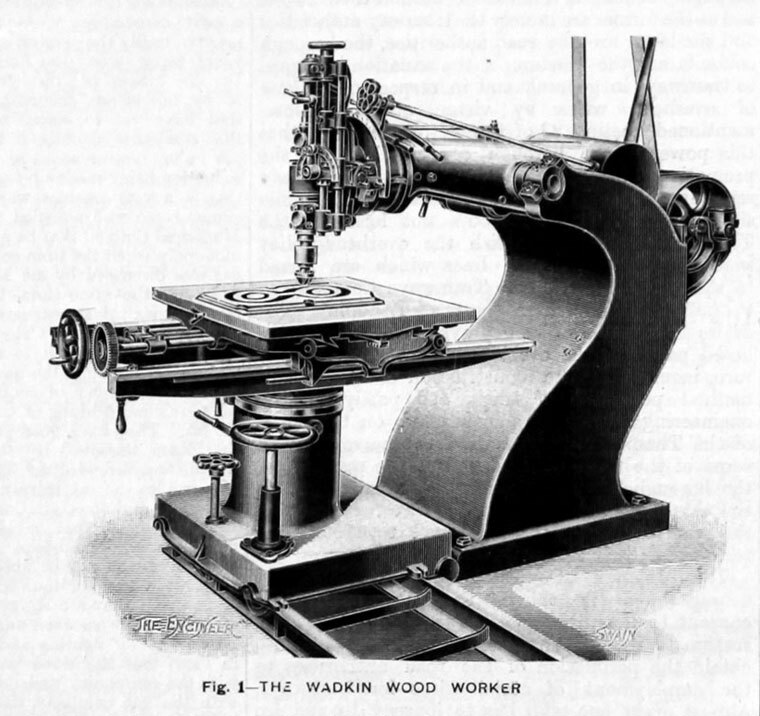 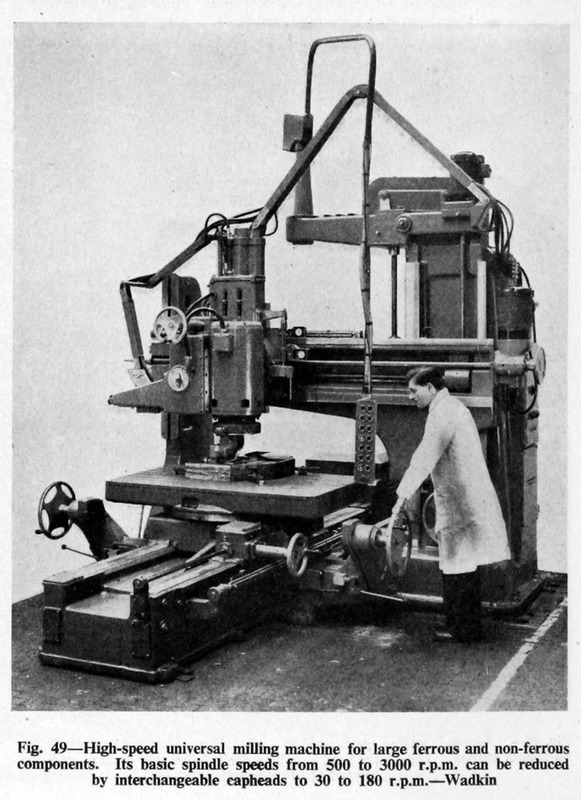 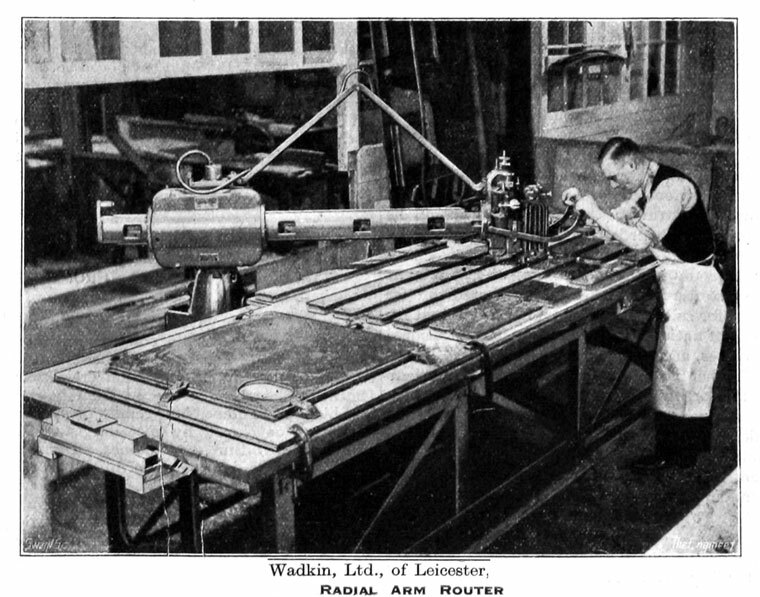 of North Evington, Leicester, manufacturer of machinery for wood-working. 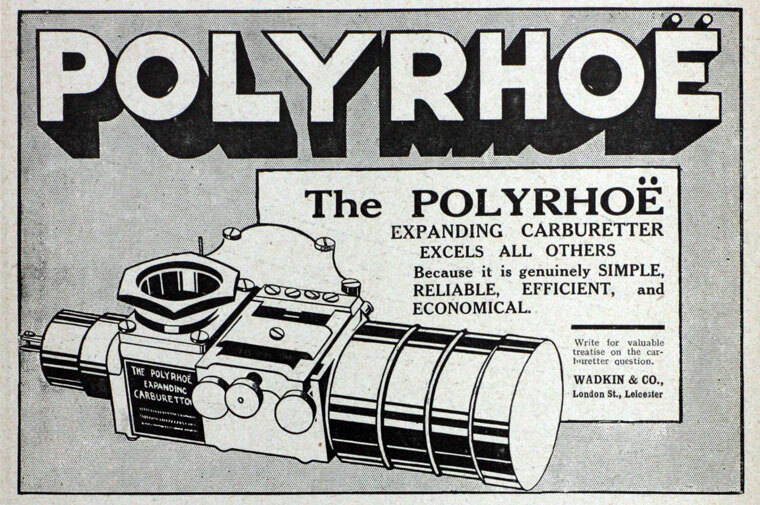 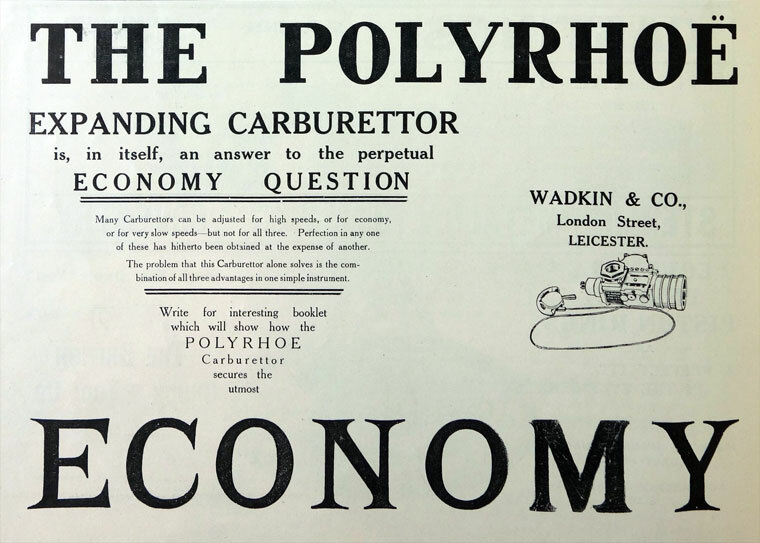 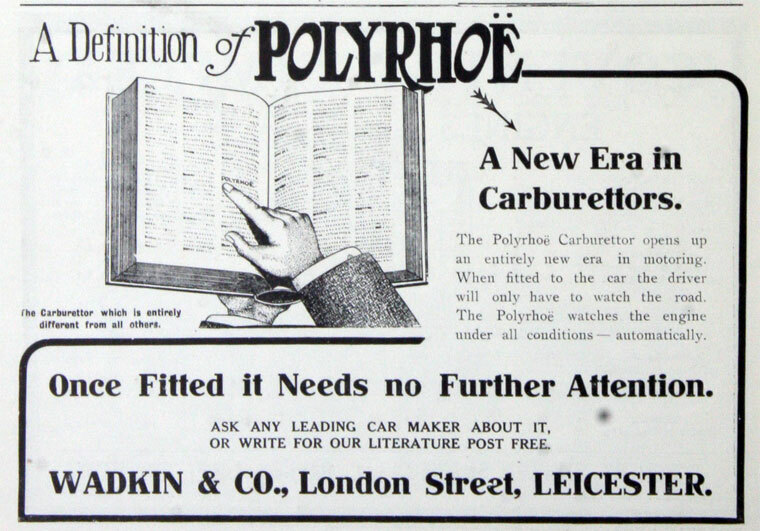 1910 Maker of Polyrhoe Carburetters. 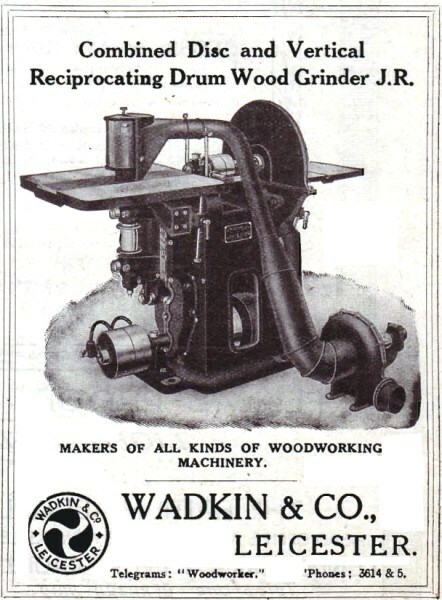 1922 Employees: 150. 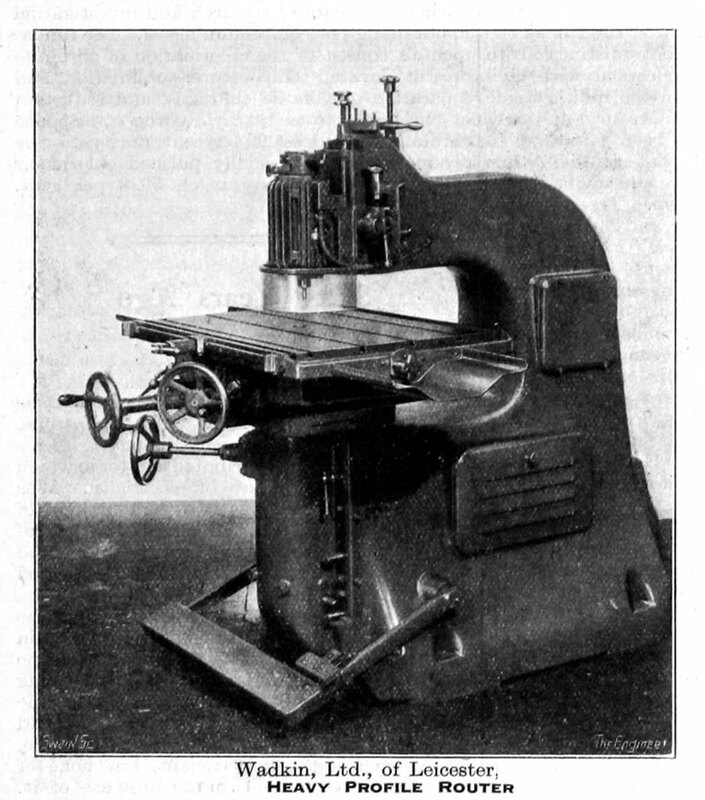 Principals J. W. Goddard, J. H. Goddard. 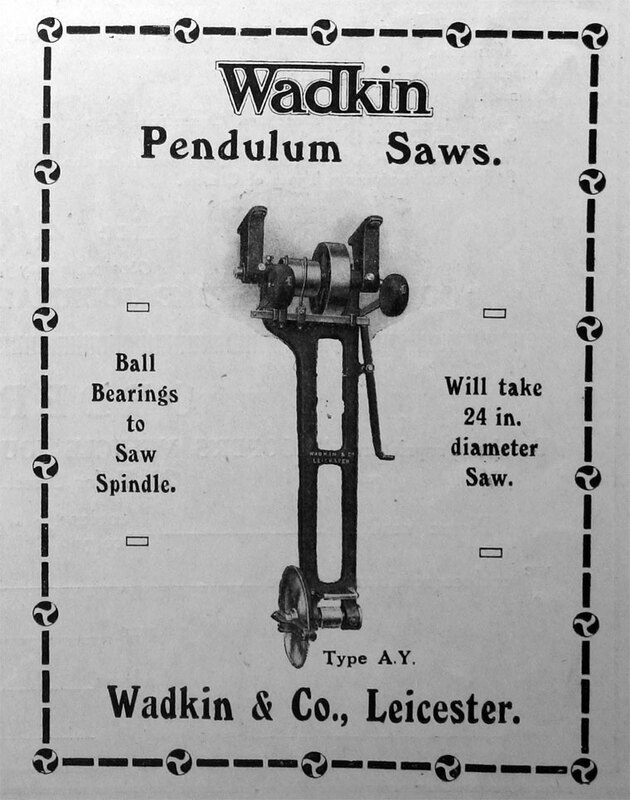 This page was last edited on 25 March 2018, at 22:33.